The HSA Music Department introduces students to the irresistible force that is music. The goal of the Music Department is to equip each individual with the tools to be a proficient musician, while fostering their creative spirit. 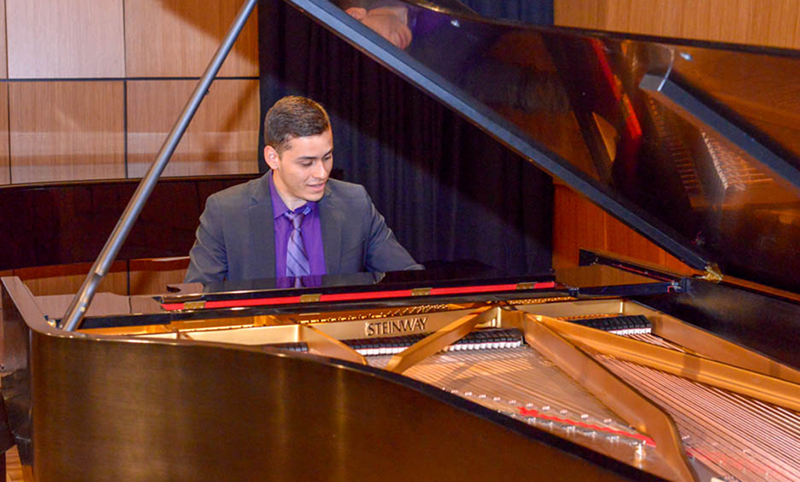 Whether laying a foundation for the beginner or helping a more advanced musician refine their technique, our faculty offer a rigorous introduction to the discipline of making music while instilling in each student a love of music as an art. At HSA we offer private and group instruction in strings, woodwinds, brass, piano, guitar, percussion and voice. In addition to a long tradition of excellence in Western classical music, our faculty also offers instruction in jazz and a variety of folk and popular music. We encourage all students taking private lessons to participate in an ensemble and take a musicianship class. Ensemble and group experience offers the joy of creating music with others, encourages a cooperative work ethic, and allows students to enhance their overall technique. 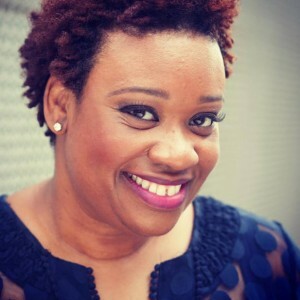 Yolanda Wyns appeared on Broadway in “The Color Purple”. As a vocalist she has worked with renowned artists such as Freddie Jackson, Stephanie Mills, Angie Stone, and Patti Austin.Ms. Wyns is a graduate of LaGuardia high school of Music and Art and an Alumnus of Manhattan School of Music where she studied vocal performance. Her recordings include “Many Faces” available on iTunes. In addition to her acting roles, recording projects and performances, she works with artists to develop their vocal and performance skills through vocal coaching. View our 2018-19 Music Classes! You must register in person for Private Music Lessons. Please contact Natalia Peguero, Registration Manager via phone (212) 926.4100 x324 or email npeguero@hsanyc.org to schedule an appointment.